Investing for a double digit return! We all work hard for our money, so when it comes to investing we naturally want our money work hard for us. There are a multitude of options to suit different investment styles – simple and straightforward at one end of the spectrum, to highly sophisticated at the other. The fact is, when you have money to invest you’re in a great position, and that’s an exciting prospect. Being knowledgeable is the first step towards making wise investment decisions. 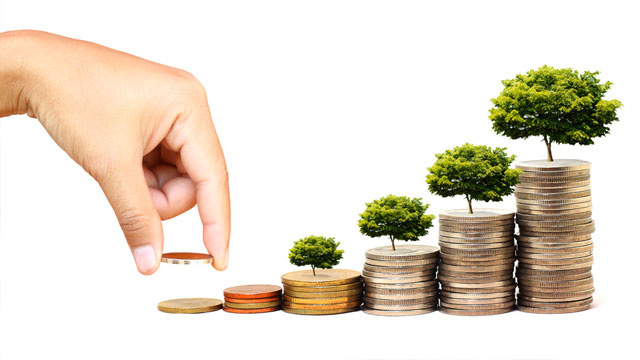 An investment is simply a vehicle into which you put your money to earn a return or profit (i.e. investment income). Typical investments include stocks, mutual funds, bonds, GICs and Private Mortgages. Whether your goal is a comfortable retirement, a good post secondary education for your children, a new home, your own business – or even a holiday – the sooner you begin planning, the better your chances of success. Investing in Real Estate property has proven to be secure and durable. While the housing market does fluctuate, the value always appreciates over the long term. Investing in private mortgages provides a regular income stream, tangible security and a real return to the investor that is superior to bank deposits, GICs and bonds. They are an eligible RRSP investment that is tax sheltered, and you can invest the interest over and over! Conventional RRSP investments include GICs, Bonds, Mutual Funds, and Stocks. Investing in Mortgages is self-directed giving you choice and control. 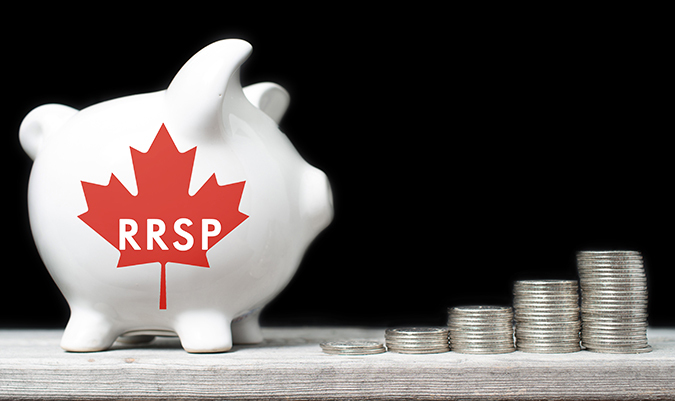 An RRSP is simply a savings strategy for your retirement which allows you to invest on a tax-deferred basis. 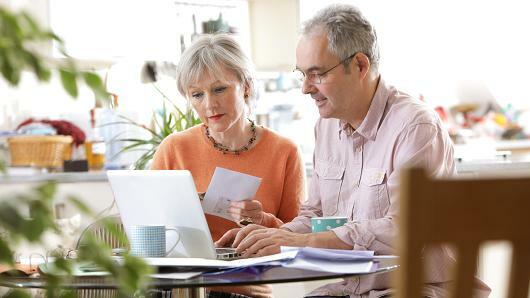 Your contributions to the plan are allowed to accumulate, along with investment income on this tax-free basis until the funds are withdrawn during your retirement years. Do you have questions about early retirement? Our FAQ will help guide you in investing and getting the most out of your savings plan. With a self-directed account, the RRSP plan becomes the mortgage holder. Each month a fixed income payment goes directly back to your RRSP account – tax free. As long as all payments are directed back to the self-directed RRSP account, the your entire profit is sheltered from tax. 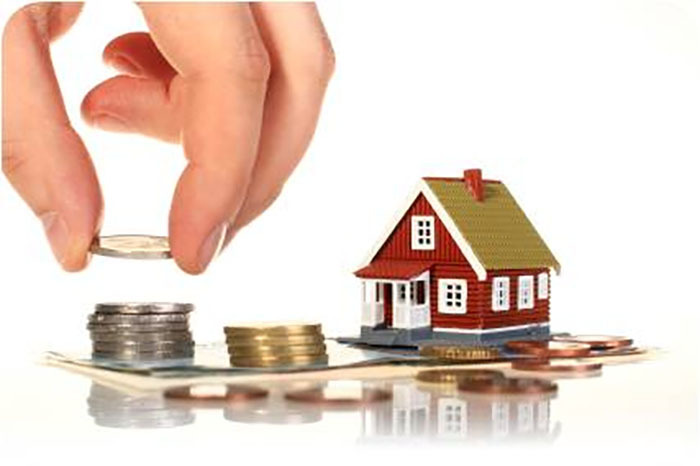 Our professional team can help you in making the right investment choices. Become one of the many investors that we have helped retire early. We will provide you with a mortgage opportunity, along with a comprehensive investment package for your consideration which includes an application, appraisal, job letter, credit report and other pertinent information that you need to make an informed decision. "I wanted to comment how impressed I am with the way the package is put together for the investor. Thank You. Good work! " Henri Simoneau | RPI Properties Inc.
"The other day we were in the rush I just said to jana. Hi Jana overall those years which company we are investing was the most reliable and had the biggest return combined with no losses??? I knew the answer but as expected jana told me. Its Zoltan with mortgage pro!!! You may wanna share this small email with your other Associates? We work with several different investors in west and east Canada and think to split up smaller investments and work with different companies will bring us ahead. We are looking forward to invest with your company and thanks for the excellent work!"